Two ordinary people fall into bed after a first date. Open-hearted Johnny is convinced he’s met his destiny; cynical Frankie isn’t so sure. Can they live without each other when the New York moonlight fades? 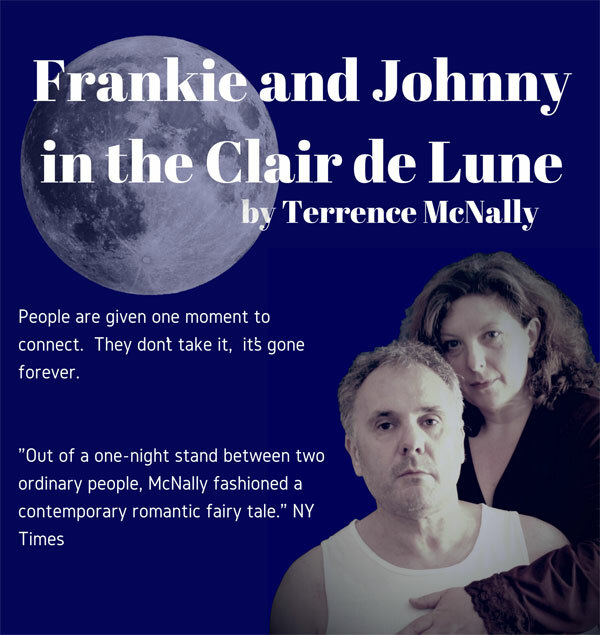 Terrence McNally’s Tony Award-winning provocative comedy drama, is a modern fairytale for midlife lovers. Performed by Neil Rudd & Debbie Hadley.